August – 2016 – ConsoliTech Inc.
What is VoIP and Why Should I Use It For My Business? Traditional landline phones come few and far between nowadays. With the exception of businesses, nearly everyone has a cell phone to remain in constant contact without being limited to one area. However, small and medium sized business phone solutions do exist to make your calling services more efficient and mobile. VoIP, or Voice over Internet Protocol, in simplest terms, is a way to operate your phone systems over your existing Internet connection. When you place a call, your it is converted to digital data and send to the receiver online. This virtually eliminates the need for telephones, making working remotely from a computer easier than ever. 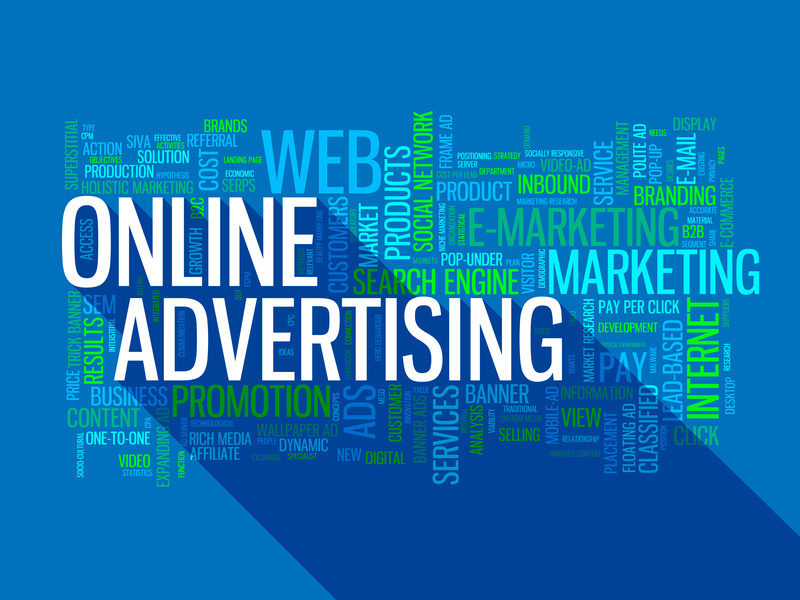 Digital marketing is becoming increasing popular, as the internet becomes a major source for advertising. Around 50% of companies currently use digital marketing, however, they have no plan when it comes to this digital marketing. Digital marketing holds many benefits for companies, some that are obvious, and some that businesses may not be aware of. Read below to see the benefits of hiring ad agencies to handle all of your digital marketing needs.